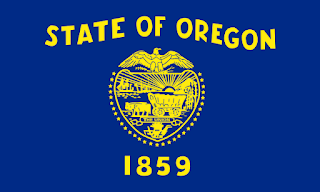 The horrors happen everywhere, but they’re more likely in Oregon, a state which, year-after-year, tears apart families at a rate well above the national average. 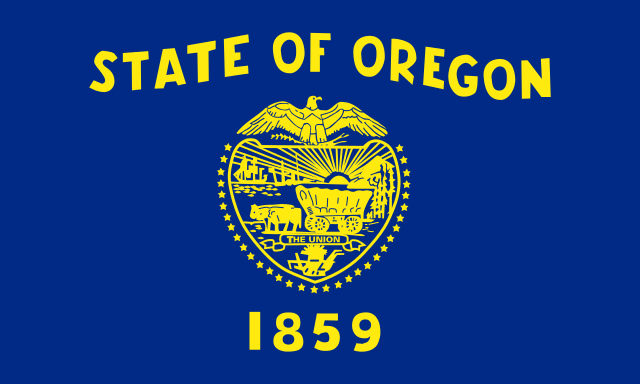 The state of Oregon has paid $750,000 to three English-speaking foster kids who were placed in the Gresham home of Spanish-speaking foster parents and forced to wear filthy clothes smelling of urine and sleep in a windowless basement. Two of the three brothers also were sexually abused by another, older male foster child -- and they were unable to tell that to their foster parents because their foster parents didn't speak English, said Portland attorney David Paul, who represented the brothers. Paul said the brothers' isolation was made even worse because child-protection workers with the Oregon Department of Human Services failed to regularly check on the boys. The story is only the latest in a “spate,” as newspapers love to call such things, of high-profile cases involving abuse of children in Oregon foster homes, group homes and institutions. The biological mother lost custody of her sons under allegations that she failed to protect them against another adult who posed a threat, Paul said. When the state finally pulled them from the Gresham foster home, the boys returned to her care and they are now living with her with no oversight from DHS, Paul said. Which raises an obvious question: Did the children ever really need to be taken in the first place? If there really was another adult from whom the children needed to be protected, could that other adult have been removed from the home instead of the children? But they don’t think that way in Oregon, a state where a take-the-child-and-run mentality goes back decades, a state where year after year, children are taken away at a rate well above the national average. "They come back a shadow of their former selves," Paul said. The story also leaves one key question unanswered. These children spoke only English and were placed in home where the foster parents spoke only Spanish. My guess is the reverse is more common. How many Spanish-speaking foster children can’t make themselves understood to their foster parents because those foster parents speak only English? What, if anything, is DHS doing about it? And who, if anyone, among Oregon journalists, will try to find out?